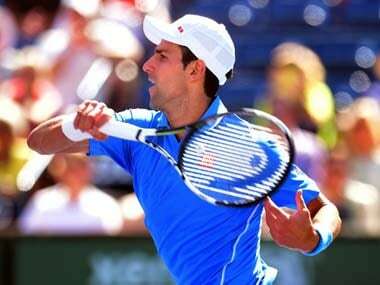 Will Novak Djokovic finally rise to the pinnacle of tennis? With no visible flaws, Djokovic is outstanding at every facet of tennis but does not possess that one indelible trademark to sear into the consciousness. Chardy, who beat Federer in their previous encounter at the Rome Masters earlier this year, saved two match points in the second set. 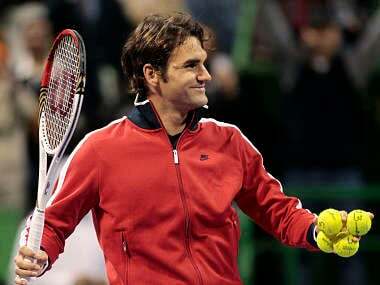 Federer relentlessly charged the net and volleyed with precision, winning 20 of his 35 forays. Both Murray and Ferrer are fighting to claim one of the remaining spots in the eight-man tournament next month in London. 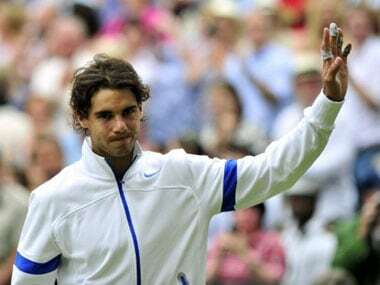 Nadal has been diagnosed with appendicitis which will require surgery and while the world number two tried to play through the pain he was clearly not at his best. 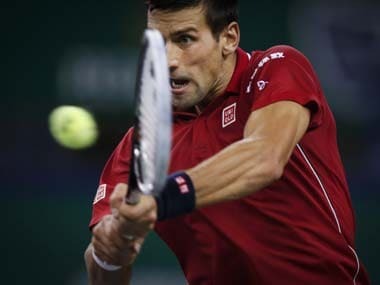 Top seed Djokovic took 67 minutes to seal a 6-0 6-2 win against Berdych, who raised his arms in celebration when he won a game to avoid the ignominy of a double bagel. 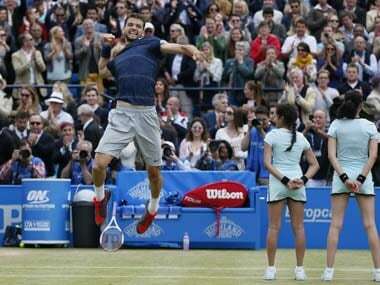 Ace at Queen's, now can Dimitrov be king of Wimbledon? 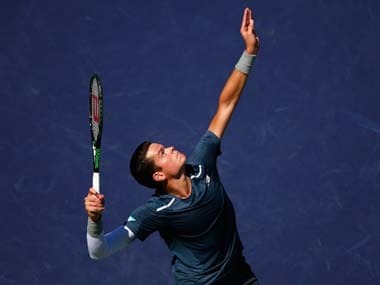 In edging past Spain's Feliciano Lopez in a gripping contest the 23-year-old Bulgarian, long-regarded as a future grand slam champion, etched his name alongside some of the greatest exponents of the grasscourt arts. 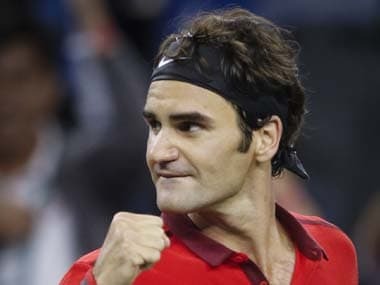 Seventeen-times grand slam champion Federer made up for the walkover by continuing his preparations for Wimbledon with an exhibition match against Germany's Christopher Kas who is ranked 78th in doubles.